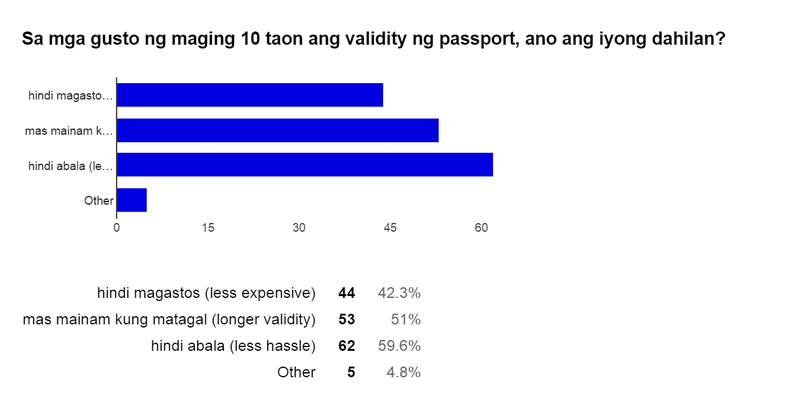 We conducted a survey (maraming salamat po sa mga sumagot) to get the pulse of our readers regarding the 5-year validity of current Philippine passport. If the survey result serves us right, then the clamor for a longer passport validity is totally justified. 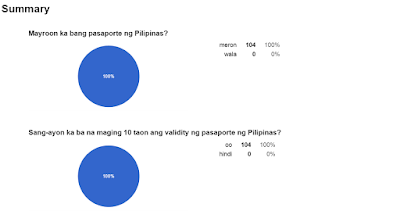 Of the 104 total respondents, all unanimously agreed for a 10-year passport validity and they are all passport holders. The main reason cited is less hassle (hindi abala) of scheduling and lining up to get passport. Respondents also answered it is better to have a 10-year valid passport and less costly. For some the 5-year valid passport is very short span and the renewal entails additional cost and burden. 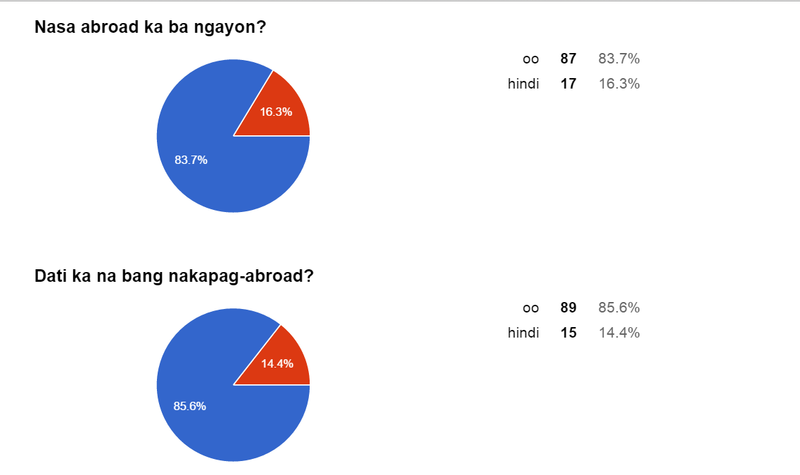 As to the demographics of the respondents 87% are currently abroad and the rest are staying in the country. The result is almost similar as to those who have been abroad at 85% compared to those who have not been abroad peg at 14%. 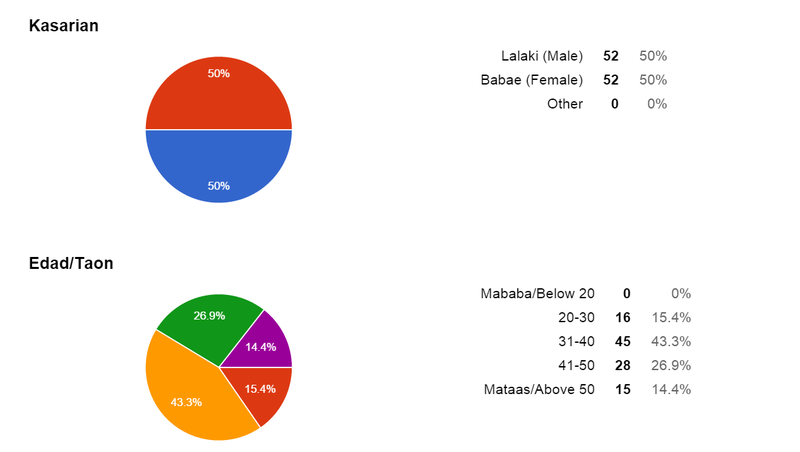 It is interesting to note that gender of respondents are equal 50% male and female. Peg at 43%, the majority age is in the bracket of 31-40 years old, followed by those 41-50 yeard old at 26%. Those in the 20-30 years old is at 16%, one notch higher in percentage with those in the 50's. Below are status of legislation/bills (Senate and House) pertaining to the proposed 10 year validity of the passport. The House Bill was already submitted to the Senate. Although the Senate Bill counterpart seems not a priority among the senators. SEC. 12. Validity. – Regular passports issued under this Act shall bevalid for a period of five (5) or ten (10) years. 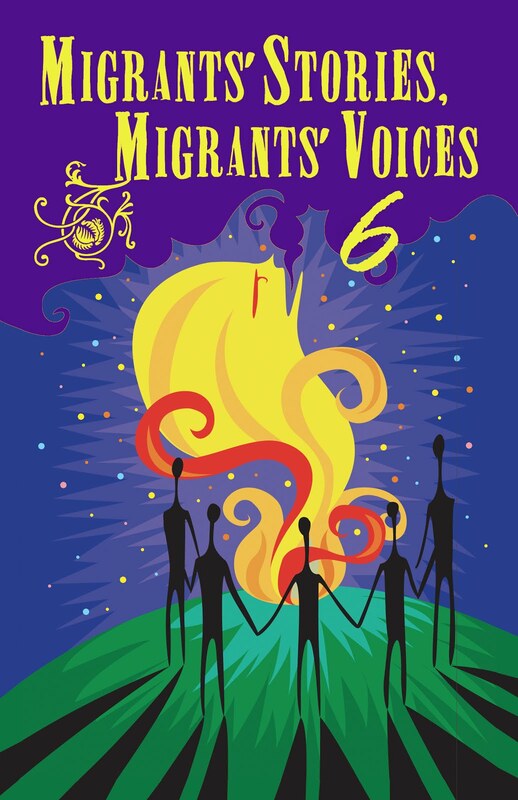 The passport applicant shall have the option to apply for a five (5)-yearor a ten (10)-year passport: Provided, That minor applicants shall be issuedpassports valid only for five (5) years. AN ACT TO AMEND REPUBLIC ACT NO. 8239, OTHERWISE KNOWN AS THE "PHILIPPINE PASSPORT ACT OF 1996"
Principal Author: BICHARA, AL FRANCIS D.
Note: The Senate version is similar to the House version. In both bills, there is no provision as to the number of pages in the passport. For those who travel frequently and with the 10-year passport validity, additional pages in the passport is necessary. In some countries passport holders can apply for additional pages for their passport and this entails additional cost.